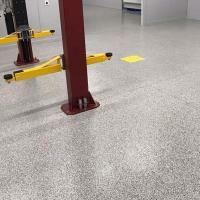 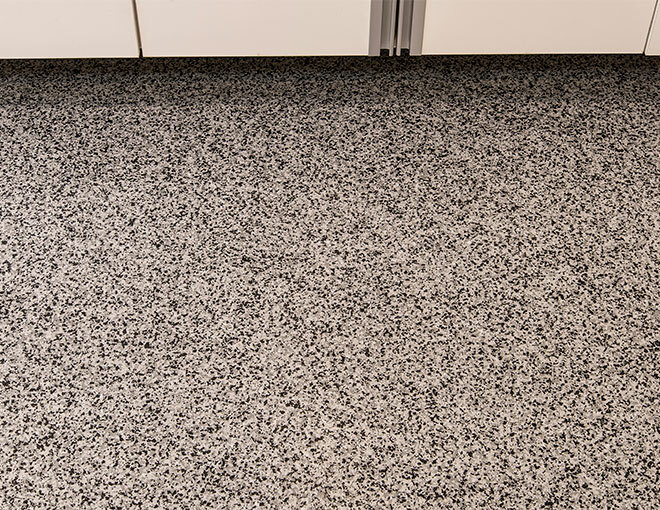 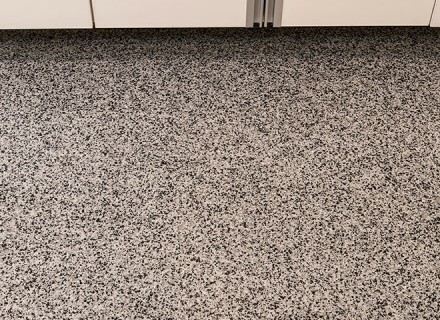 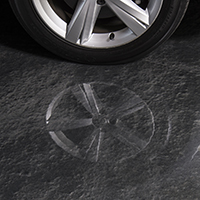 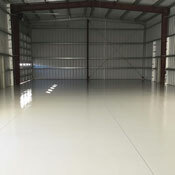 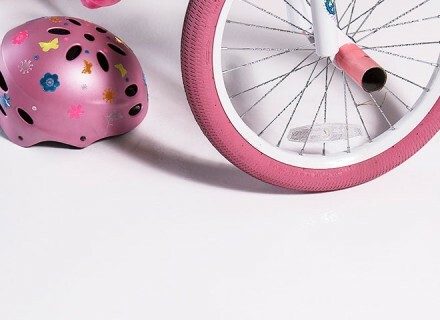 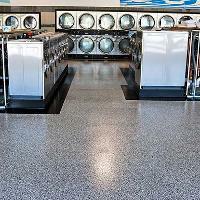 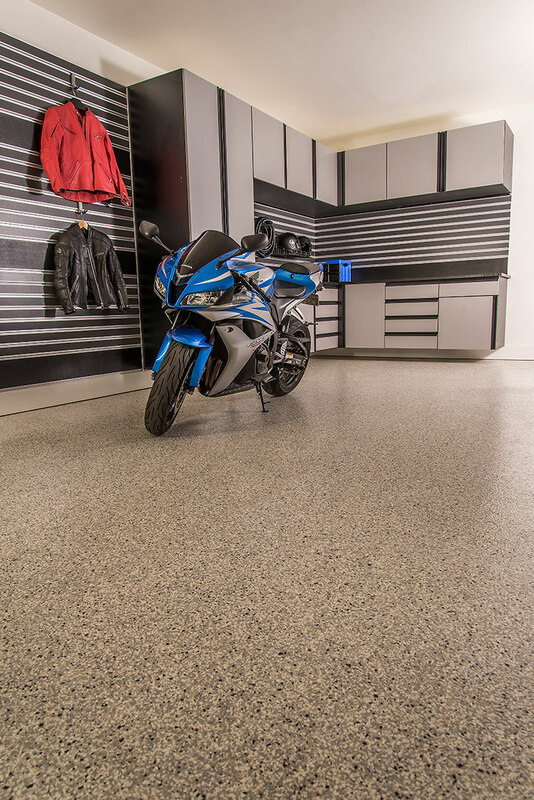 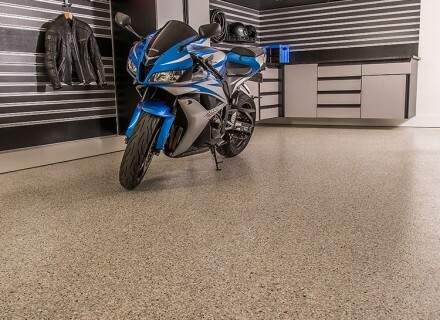 GarageExperts offers the largest variety of epoxy flooring colors and styles. 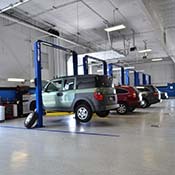 Check out our national television debut performing a garage makeover on TLC’s newest show, Make This Place Your Home. 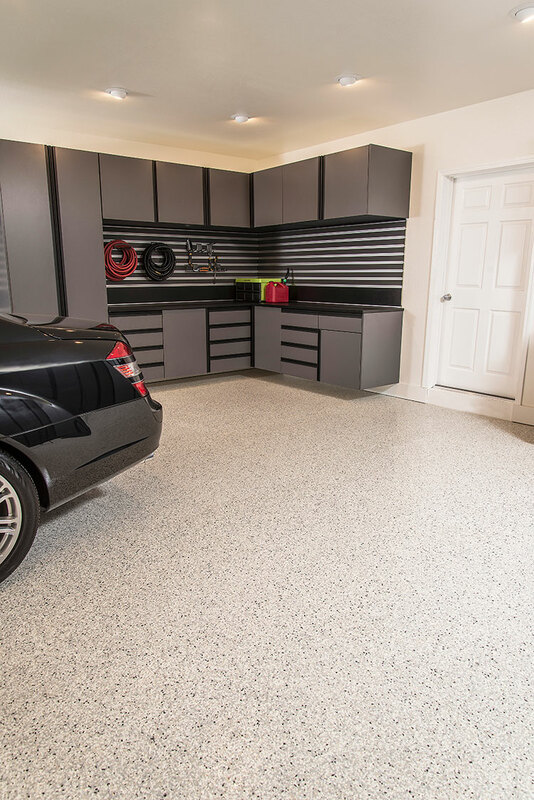 This episode is an fantastic example of how our premium epoxy flooring and garage organization products can turn your lackluster space into an amazing place! 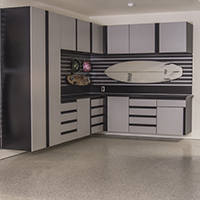 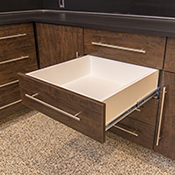 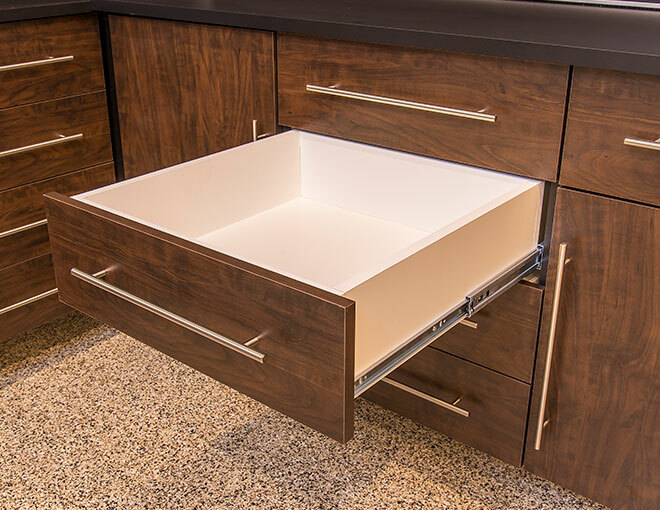 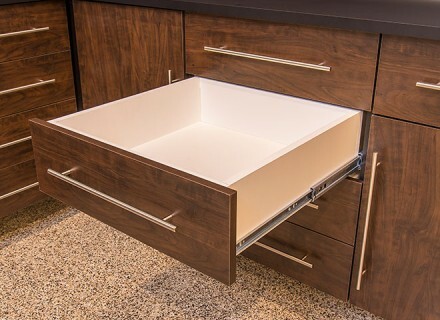 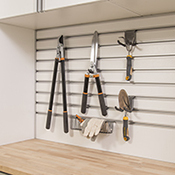 When choosing garage cabinets, it’s important to select a system that is designed to hold up in any climate and is also able to withstand the rigors of the garage. 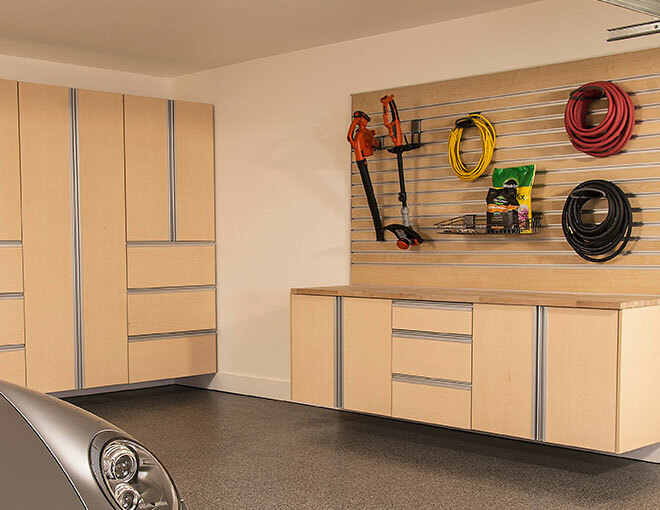 The GarageExperts Idea Center is your guided tour through a world of options. With your local GarageExperts personally guiding you though the possibilities, you can be assured that your newly reclaimed space is not only functional, but also reflects your taste and personality. 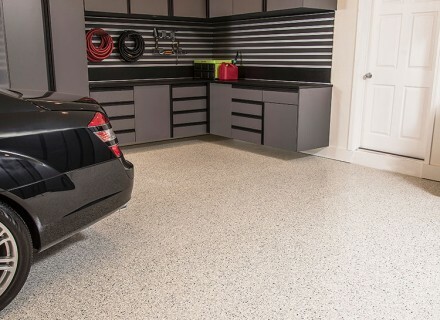 Your custom installation starts with that first call to your local Garage Expert. Start by entering your ZIP code below.